This is a commission from the great rftigermode. A great drawing and the first commission I purchased from someone else. And I love it. 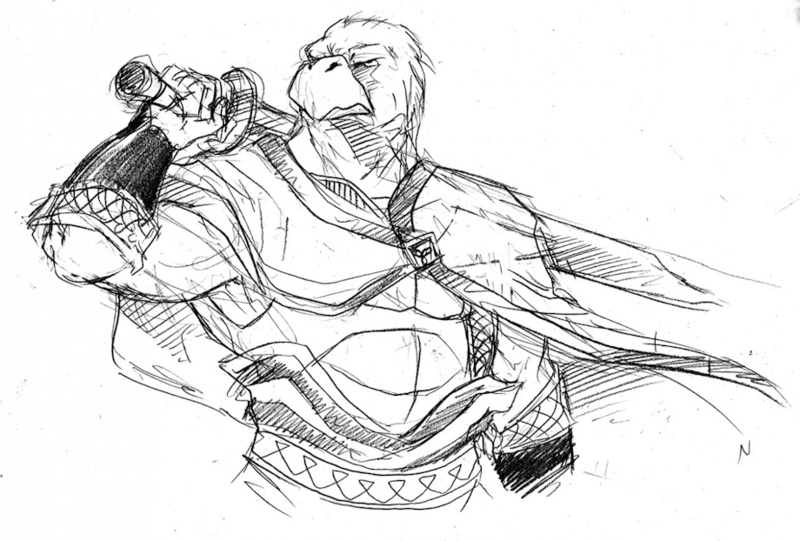 She made my fursona look truly badass and awesome like a super-hero or a great warrior like Conan. <333333.